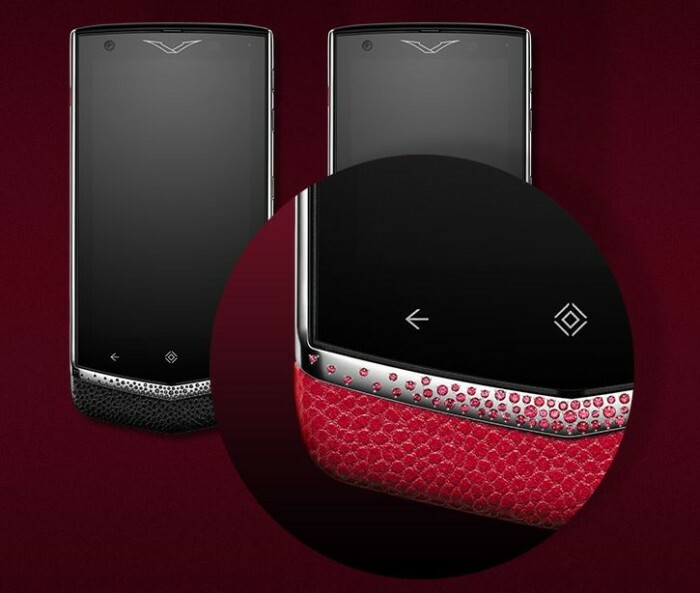 Savelli’s still hot from the oven Gemfields Emerald Edition is getting serious competition from Vertu. 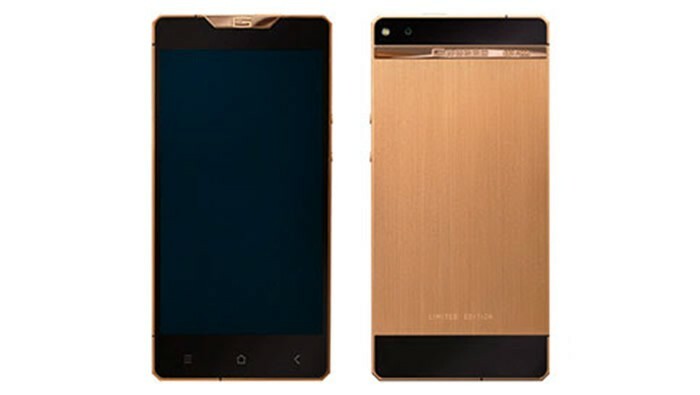 British high-end phone maker has unveiled their latest edition of the Constellation phone. 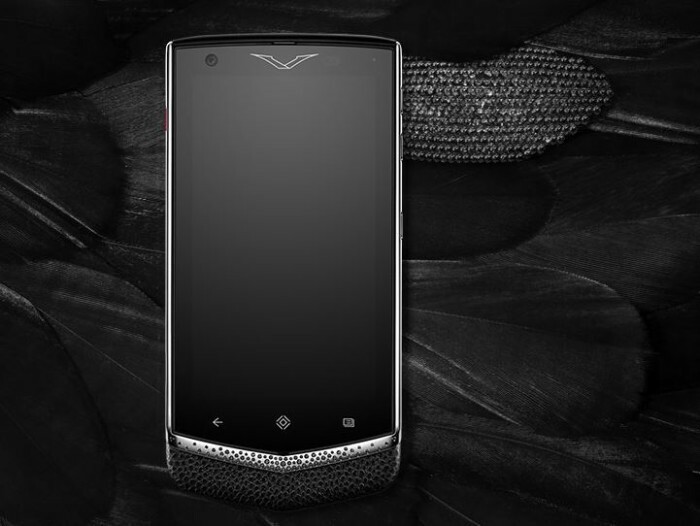 The diamond and ruby encrusted version come with the moniker, the Vertu Constellation Gemstones Limited Edition, and just to say it’s stunning is an understatement. 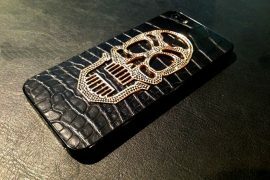 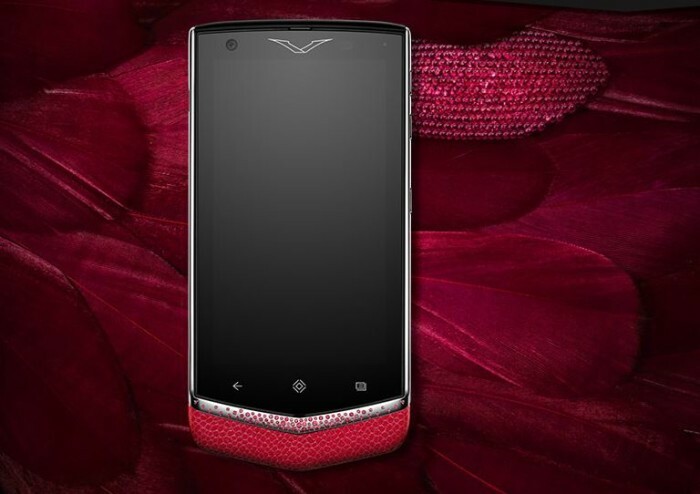 If you count them gems set into the phone’s grade 5 titanium body, you’ll find 80 precious rubies or sapphires. 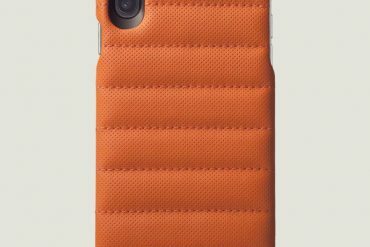 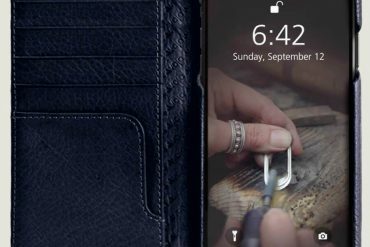 As is Vertu’s signature, each phone is hand wrapped in leather, however exclusively for this limited edition they’ve used semi-gloss calfskin leather in matching color to add a bit more sparkle to an already fabulous looking phone. 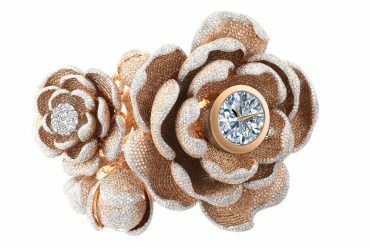 The Constellation Gemstones is available in two variations, the Liquorice Sapphire and Rose Ruby. 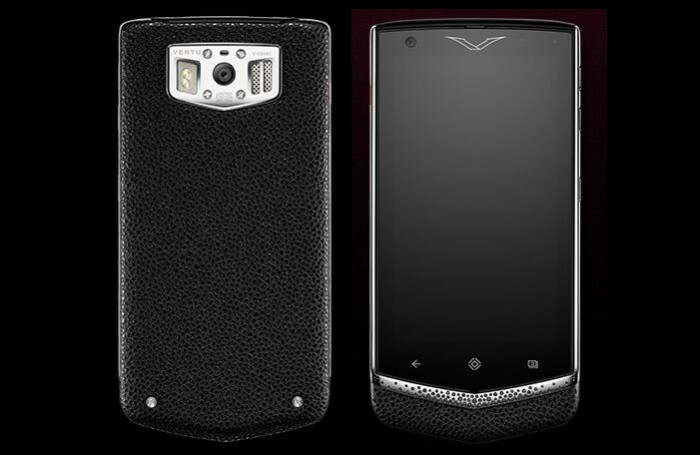 Phones also boasts Vertu’s trademark features such as global concierge service and the distinct user interface. 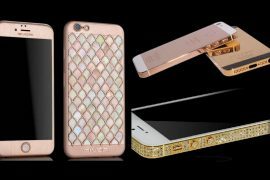 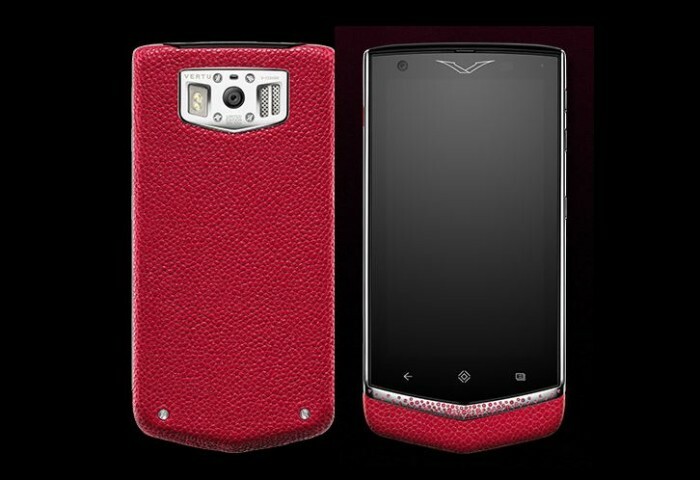 Limited to just 320 pieces in each color, the luxury Vertu Constellation Gemstones Limited Edition price is set at $10,150.